Table top only. 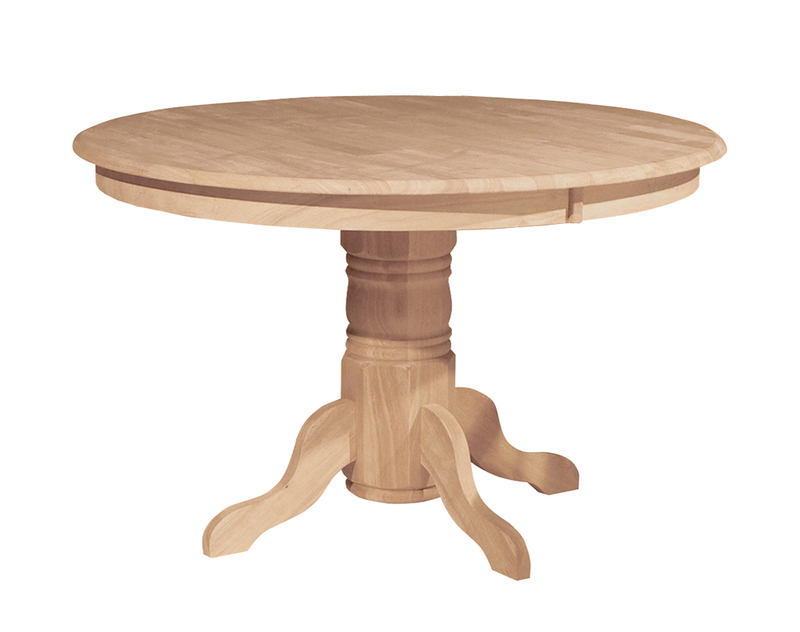 Pairs with WWUT48BU (rounded pedestal) or WWUT54BU (turned pedestal). Contact store for details.